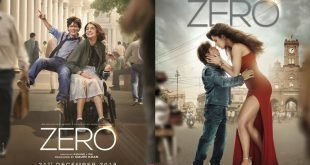 #BOLLYWOOD: Watch King Khan’s Zero trailer here now! 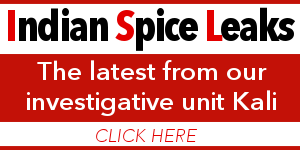 Starring Anushka Sharma and Katrina Kaif in key roles, the film has garnered quite a buzz ever since it was announced. 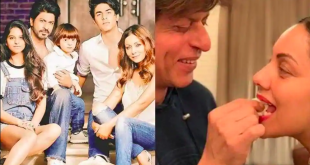 Shah Rukh Khan’s family been loveable in every picture we see but on his birthday, here are 10 rare pictures of the star with Gauri, Aryan, Suhana and Abram. 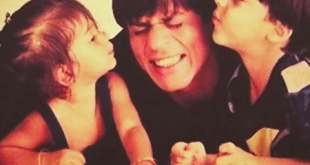 SRK Birthday: Here’s 53 facts about King Khan for you! 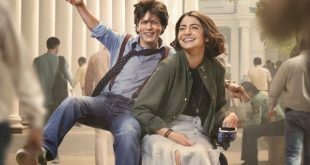 While it's a double treat with the trailer of Zero also releasing today, for his fans, the day remains special no matter what for SRK. 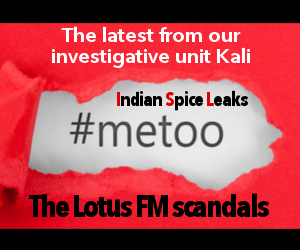 Will Zero be that elusive birthday gift that King Khan has been craving? 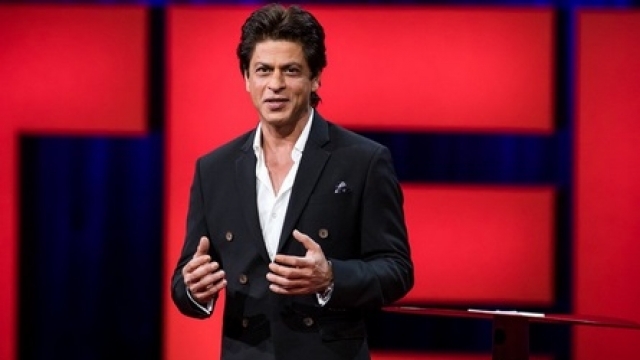 SRK Nails TED Talk With No Darr! Dripping with wit, sarcasm & motivation, SRK’s Speech received a roaring applause from one and all.